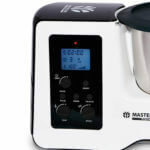 The Flint & Flame Master Cook is a 13 function machine that will transform your kitchen with its time saving flexibility, and global recipe database. 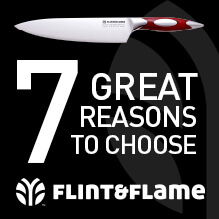 The Flint & Flame MasterCook is much more than a multi-functional kitchen machine. 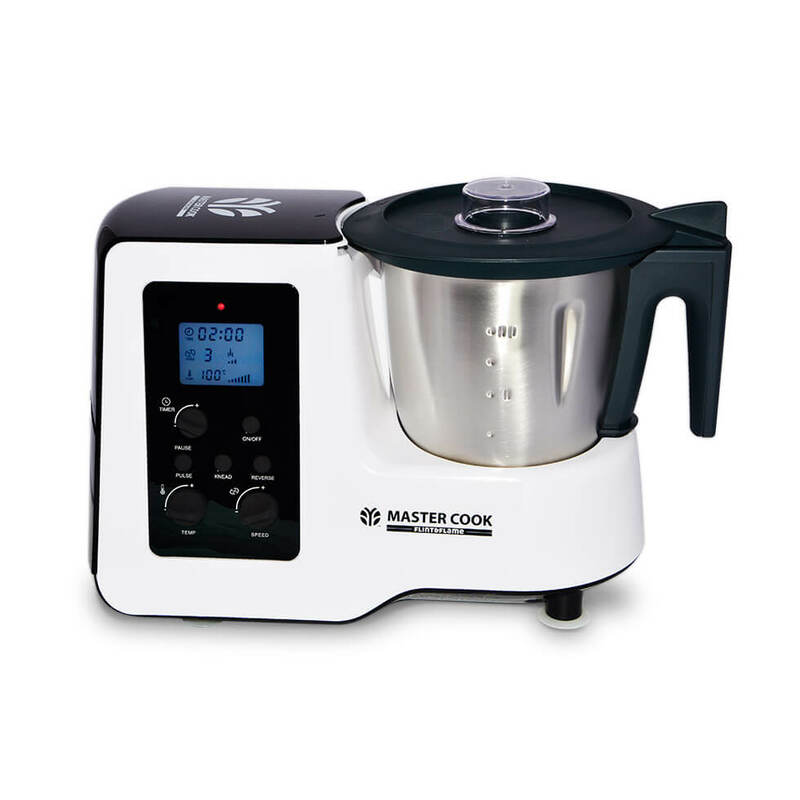 It has 13 functions so not only does it save you a huge amount of time, but also makes creating mouth-watering meals incredibly easy. 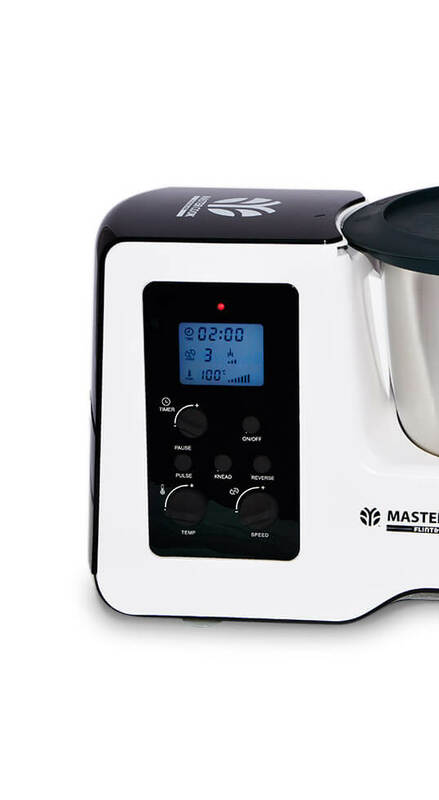 Just cooking is a thing of the past, which is why with the MasterCook you can now take inspiration from the global Recipe Community and share recipes with friends. Create. Cook. Enjoy. Share. With the Flint & Flame MasterCook.